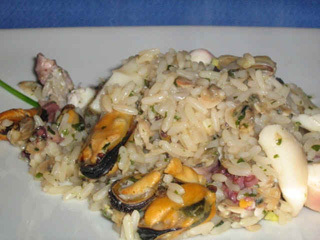 a risotto with poor ingredients but rich flavour! 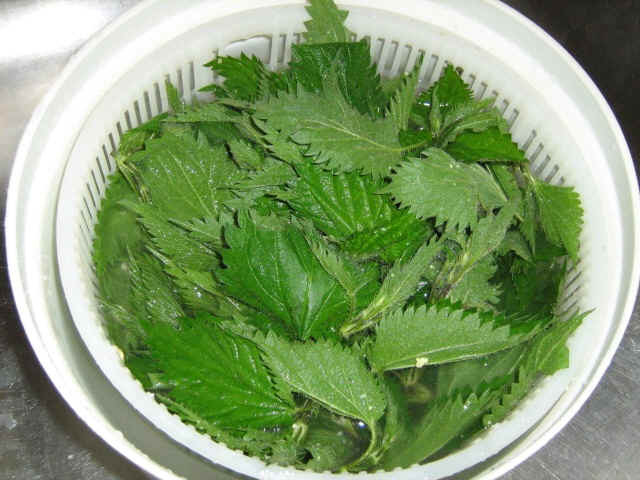 A combination of nettles cream consistence, crunchy pine seeds, and the smoked sausage softness for an easy and original recipe. 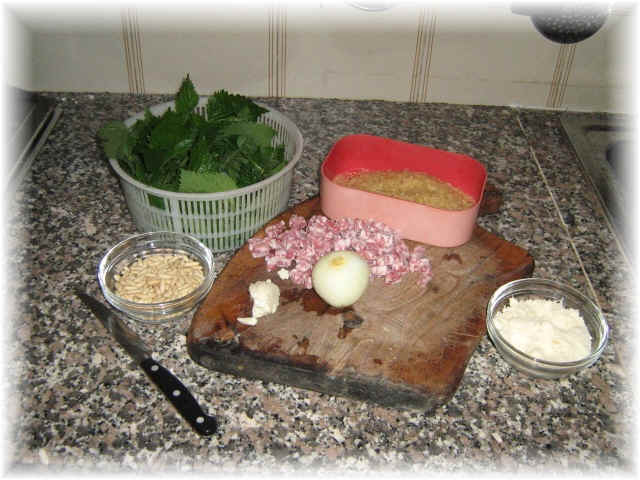 Notes to the recipe: as in other risotti it is important to add the broth/stock many times in a little quantity. As soon as the broth/stock is absorbed by the rice add again until the rice is cooked. 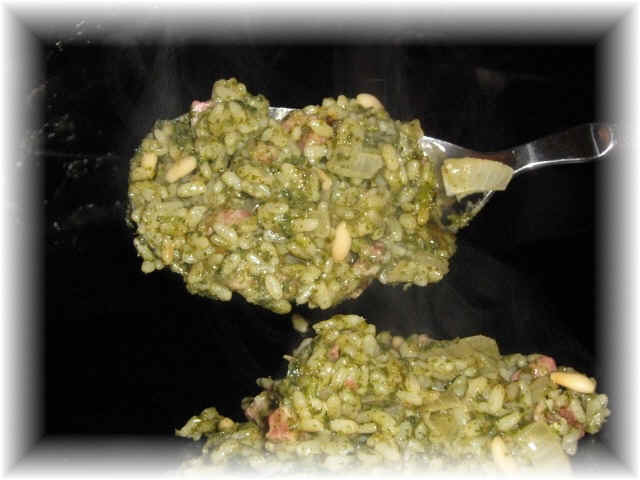 The grains must result well separated and not melted. 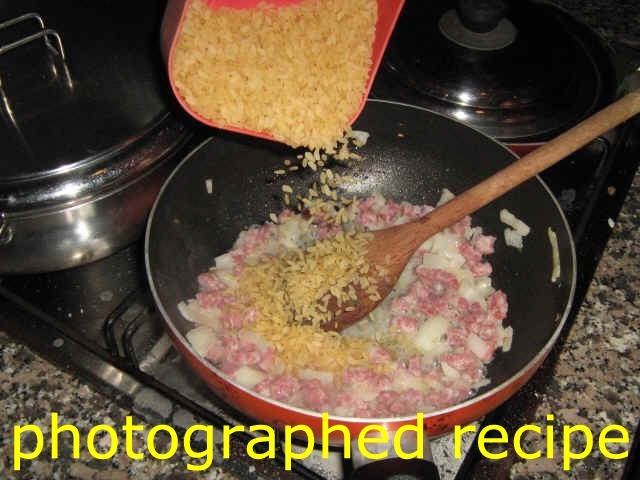 In the photographed recipe we have shown this cooking technique for obtaining an authentic Italian recipe of risotto.